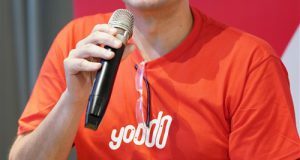 Yoodo offers Roam Like Home Plus covering 53 countries. 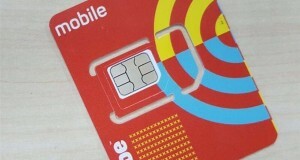 There also plans to offer eSIM, online banking support and cheaper Internet boosters plans. 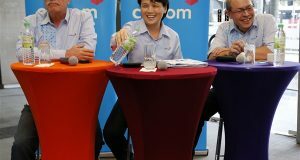 Celcom Axiata now has 9.23 million mobile subscribers as of 3Q18. 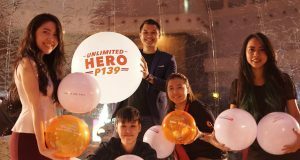 It lost 394k mobile subscribers between July, August and September 2018. 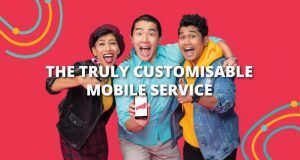 As of 3Q18, there are 9.84 million Maxis Mobile RGS subscribers. 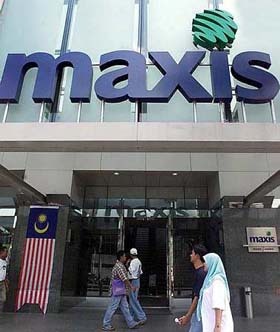 Some 1.12 million Maxis mobile subscribers does not generate any revenue for the company. 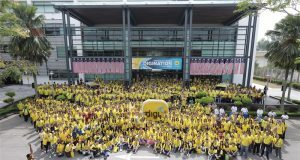 Digi has 11.8 million mobile subscribers as of 3Q18. There 9 million Internet users and 2.8 million non-Internet users. 4G LTE coverage at 89%, LTE-A 61%. 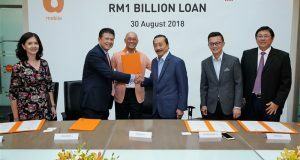 Maxis now has 9.86 million revenue generating mobile subscribers as of June 2018, including 6.75 million on Hotlink Prepaid and 2.97 million on Postpaid. 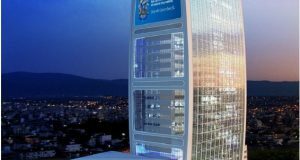 Digi reported its Second Quarter 2018 (2Q18) financial results last week. 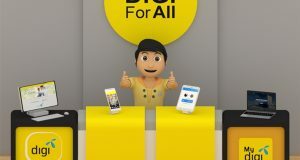 There are now 11.66 million Digi mobile subscribers. XOX has established PT Nusantara Mobile Telecommunication to offer a full fledged mobile services and e-wallet service in Indonesia.